In the RAW - Nekaro & Co. I've always been scared of messing with the settings on my camera. I have a basic DSLR, a Nikon D40. I got it two years ago and am still learning how to properly use it. I am happy to report that I moved out of the AUTO setting a while back. I even, on occasion, flirt with the manual focus. I know... it's scandalous. Now I mostly shoot in Shutter Priority mode. See what I did? I basically just replaced AUTO with Shutter Priority. Just another hurdle I must cross. To be honest, I'm pretty photography ignorant when it comes to terminology and all the real techy stuff. About 90% of my photos are in the JPEG format. The other 10% is PNG and that's from saving them that way. I've read a million and one articles on shooting in RAW. I read that it was the best format, like... ever, but then never changed the setting on my camera. Until recently... I finally decided to take the plunge and change something. 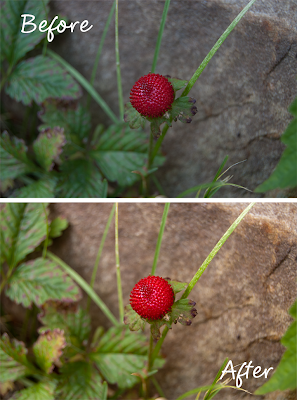 I have to admit that I didn't notice much of a change with the results straight out of the camera when compared to some JPEG images. However, the adjustments that are available with photos using the RAW format with PSE10 really made a huge difference. That RAW editor is the bomb, y'all! See how much more vibrant and bright the after image is? Eventually I hope to will be able to make those adjustments in the camera before I even take the photo. Of course I had to use one of my favorite subjects to test it out. I didn't do too much adjusting to the color, contrast, brightness, etc. to this one (which is what is so great about the RAW editor! ), but I did crop and used the FREE Bring Out the Eyes action from one of the Pioneer Woman action sets after opening into PSE. I only have three memory cards, a 4 GB and two 2 GB cards. RAW files are pretty large. I'm no professional and I don't take thousands of images at one setting, but sometimes I do get click happy. I thought I was destined to invest in larger memory cards until I found the key to solving my dilemma. You can OPEN your JPEG files in the RAW editor!! 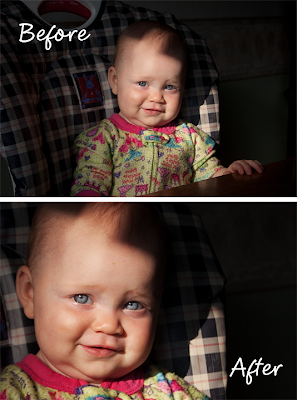 I'm using Photoshop Elements 10 with Windows 7 so it might be different for other versions of PS and OS. Click File> Open As... (or Alt+Ctrl+O), choose your JPEG image, choose Camera Raw from the Format dropdown menu, then click open. There you have it! Now I can save file space on my memory cards and still make necessary adjustments. 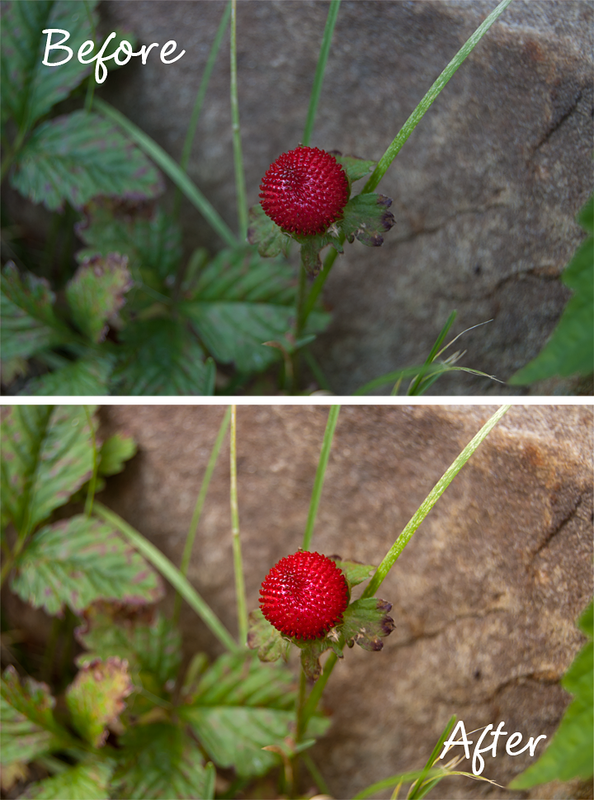 Do you shoot your photos in JPEG or RAW? Maybe both?